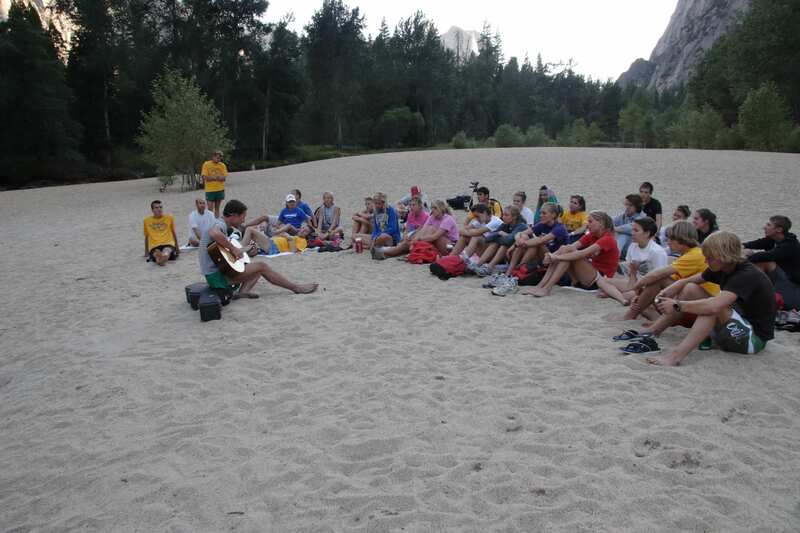 Located in Mammoth Lakes (7880’), in the Eastern Sierra, our two week summer cross-country camp takes place each year. 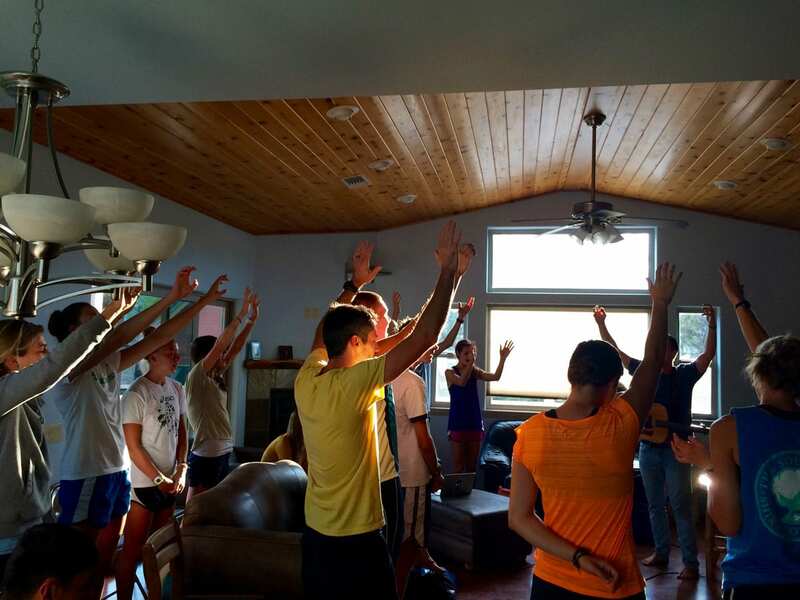 The Altitude Project seeks to help develop collegiate athletes to excel in competitive running and Christian living. We were founded in 2004 by Avery Blackwell and Greg Jimmerson. At the time they were both running for the Nike Farm Team in Palo Alto, CA. Training post collegiately with their experience as professional athletes, they looked back on their collegiate careers (at UCSB and Stanford) and thought about how beneficial it would have been if they would have had the opportunity to train at altitude just before the start of xc season each year. They shared their Christian faith and created a lifelong friendship through training and desired to share that with others. Thus the vision for the Altitude Project was born. We are committed today to creating an environment where meaningful and lasting friendships are built among athletes and coaches nationwide. We create an environment where athletes have the opportunity to not only train well, but live and be in community well. Each summer lifelong friendships are built. We seek to develop the mind, body, soul and spirit through Bible studies, worship times, personal mentoring and seminars. 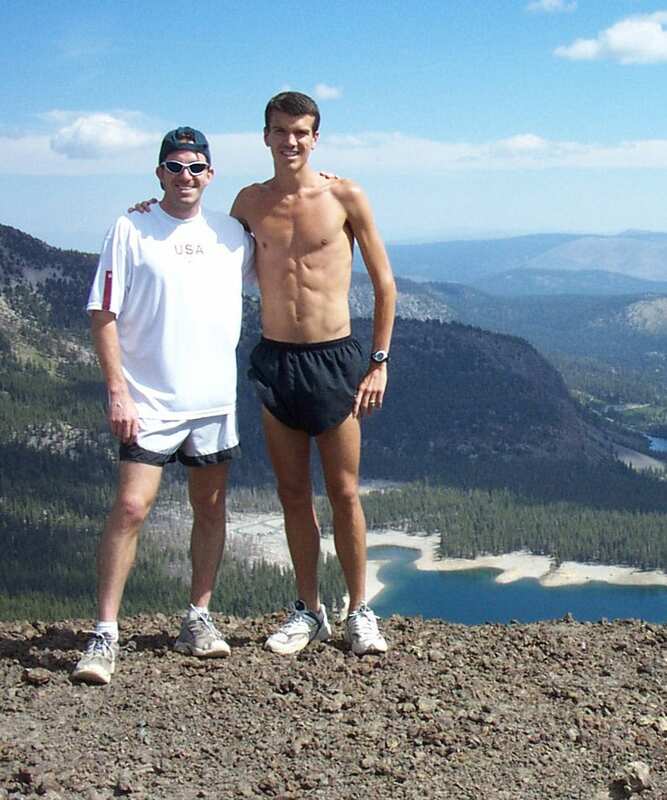 Over the years, many elite and olympic runners have lived and trained in Mammoth Lakes including Ryan Hall, Meb Kfleski, Dena Castor, etc. It contains hundreds of miles of soft training trails through the highest and most majestic mountain range in the continental USA. 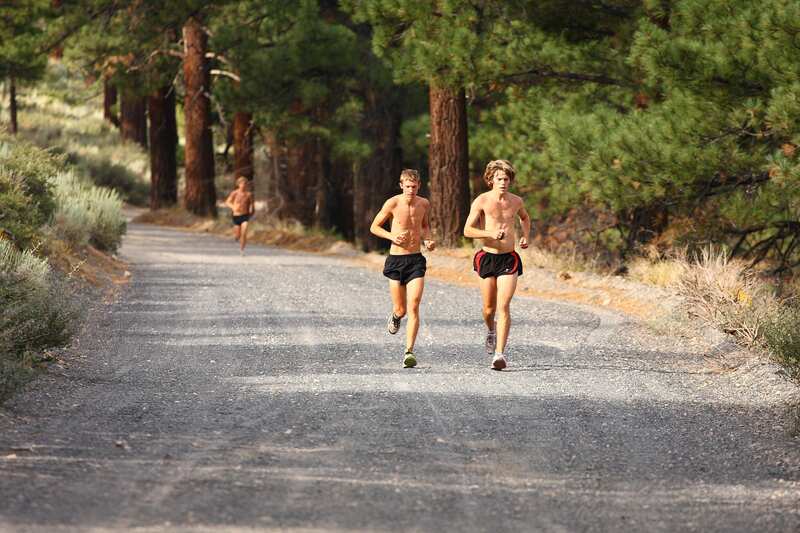 Physically, we aim to train collegiate distance runners to excel at all levels of competition, through individual coaching, training and racing dialogue, sports physiology and psychology, and altitude acclimatization. We are not your coach, and we want to support your training with any knowledge or advice that will help to make you a faster runner! Spiritually, we aim to train distance runners for Christian life and ministry on their teams, campuses, and communities through seminars, workshops, Bible studies, one-on-one discipleship, and personal devotions, setting a course for a lifetime of faith. All collegiate athletes are welcome and we encourage anyone who is interested in learning more about how to connect their faith with training and competing to come and join us. Socially, we aim to create lasting and meaningful friendships among distance runners and coaches nationwide! This happens naturally and is unavoidable through attending camp and training/eating/hanging out together: This is why all of our wonderful staff come back! For this reason alone you will be glad you came. 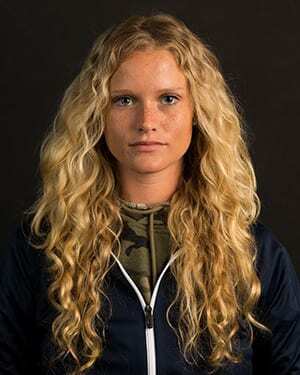 Running experience: Cal Poly SLO & Nike Farm Team. 6th in West Region Cross Country (2001). Top American at Bay to Breakers (2003). 23rd at US Cross Country Champion (2004). 8 time All-Conference. PRs – 5k 14:13, 10k 29:22. 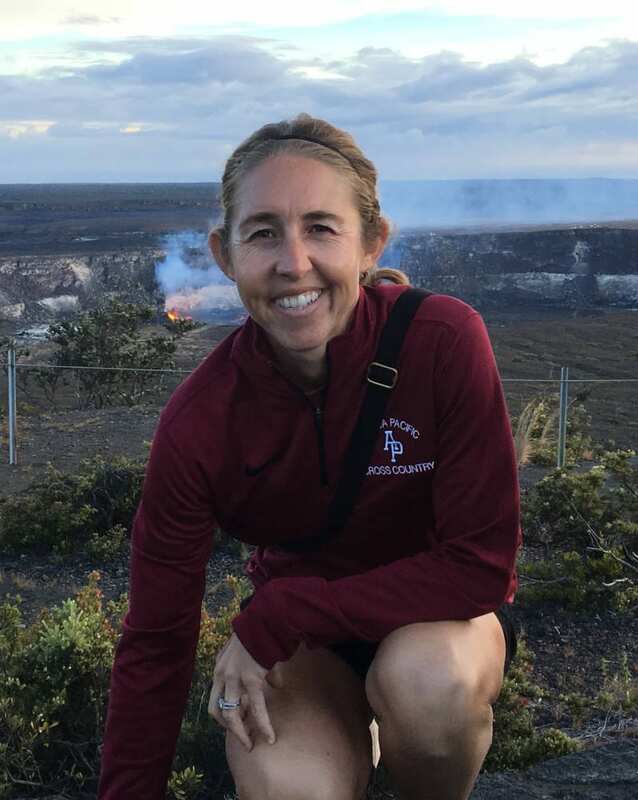 Running experience: I ran at Stanford from 1993-1998, qualified for World Junior Championships in XC and Track in 1994, and finished 4th at the 1996 NCAA XC Championships. After college, I ran for the Nike Farm Team in Palo Alto, qualified for the World XC Championships in 2001 and 2002, and ran in 3 Olympic Trials events (Steeplechase in 2000, marathon and 10k in 2004). 4th at NCAA Cross Country Championship (1996). 2 time World Cross Country Qualifier. 3 time Olympic Trial Qualifier. 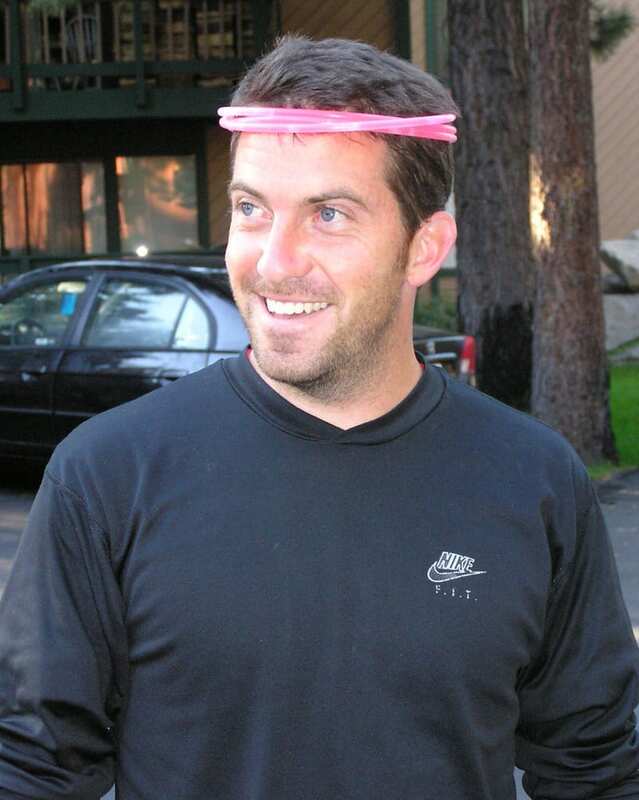 Member of 2001 US Bronze medalist team at World Cross Country Championship. Nike Farm Team (1998 – 2004). 7:55 3K, 8:31 3K Steeple, 13:38 5K, 28:40 10K, 2:16:27 Marathon. 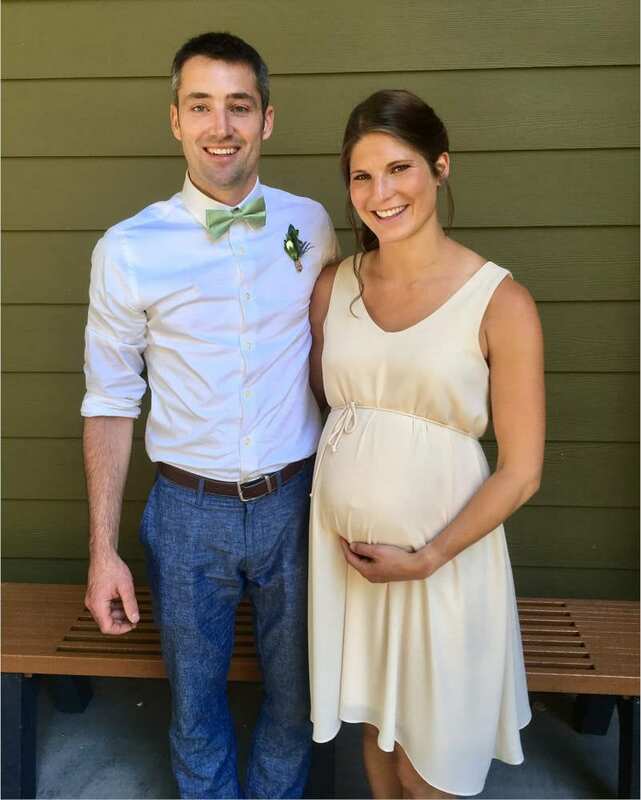 What he does when he’s not at ALTITUDE: I enjoy spending time with my wife, running with friends, and playing guitar. Favorite ALTITUDE meal: burrito bar. Nothing’s better than that! Favorite ALTITUDE activity: My favorite activity at the Altitude Project is the Saturday Long Run and Golgotha Hill. It brings me into the presence of God, and really helps me understand better the sacrifice that He made to redeem me! Why I keep coming back: Spending time in the mountains running in God’s creation with others who are pursuing a relationship with Christ is one of my favorite times of the year! University: BS from University of Portland (UP) in 2004, grad studies @ UP, and I am taking classes at Denver Seminary towards a Masters in Counseling. XC College: D1 Track & XC @ University of Portland: 9th at US Junior XC Nationals (2000), 2-time WCC XC Champion. 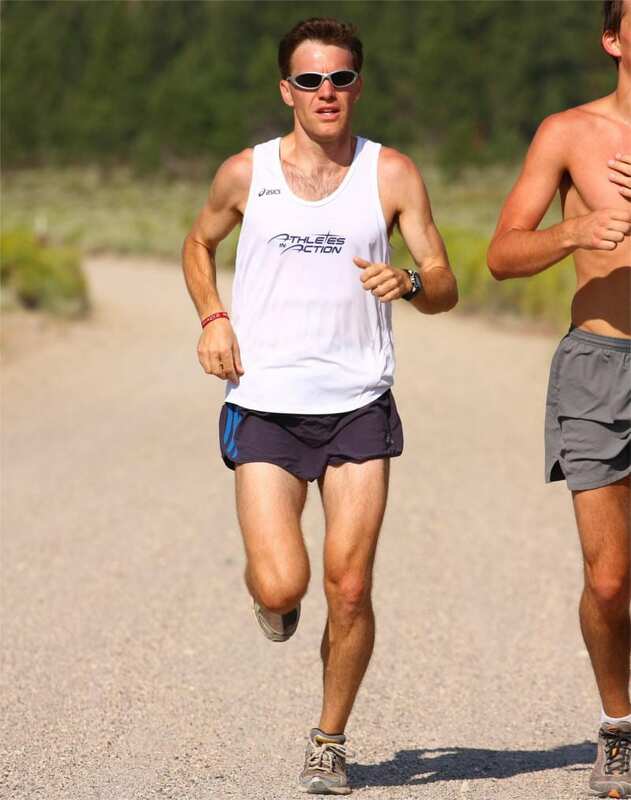 Post-collegiate: 1st place @ NACAC in mountain race (up and down) 12K ’07, 1st place @ St. George Marathon in 2:16:42, 48th in US Olympic Trials Marathon ’07 in 2:21:36. PR’s: 4:12 mile (i), 8:18 3k (i), 14:12 5k (track), 24:23 8k XC, 29:52 10k (road), 66:30 half-marathon, 2:16:42 marathon. What I do when I’m not at ALTITUDE: I work for CRU, a college ministry, at UCCS. I run w/, mentor, and am the unofficial chaplain for the XC/track team. I also engage with other post-collegiate runners in Colorado Springs, dabble in photography, and have been known to ballroom dance. Favorite ALTITUDE meal: NOT teriyaki chicken (dangerous), so fruit-filled pancakes! Why I’m excited to be an Altitude Project staff member: I love seeing athlete realize how to bring together their two great loves, running and faith, together in a way that brings God glory and demonstrates God’s love and truth to others. This is a huge part of how I was transformed at the Altitude Project way back in 2005. I hope every runner who comes will experience transformation that enables them to know God more clearly and walk with Him the rest of their life. Running experience: Ran Track & Field (4 years) and cross country (senior year) of high school at Southern Columbia HS- first district championship team in school history. Competed in Liberty Uniform at Pre-Nationals-Louisville, KY, Paul Short Invitational- Bethlehem, PA, Big South XC championships Lynchburg, VA and NC. What I do when I’m not at ALTITUDE: Besides running, I love being outdoors- hiking, biking, rock climbing and especially snowboarding. When it’s cold I transition into warmer hobbies that I also love like cooking, reading (fav books- anything by Elizabeth George, and my bible), drawing, painting and I love keeping up with current Public Health movements and news. Also enjoy spending time with teammates, family, and friends every chance I get! Favorite ALTITUDE run: Stay tuned, I’m new! Favorite Mammoth hangout: Stay tuned! 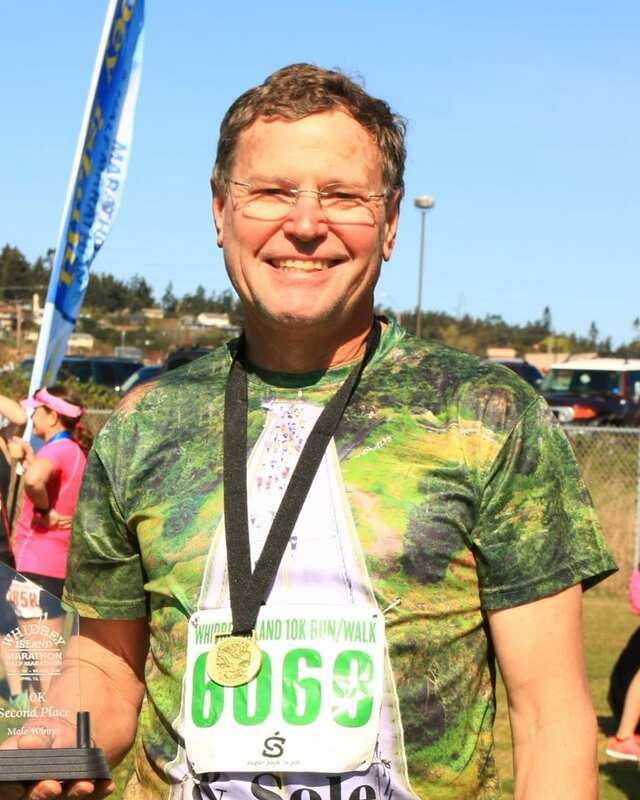 Running experience: “Late bloomer” – started running semi-seriously in my 60’s. I am currently training for my second marathon. I watched my son, Nick, run races throughout high school and college and always had an urge to join in the fun, but had little time to do so. 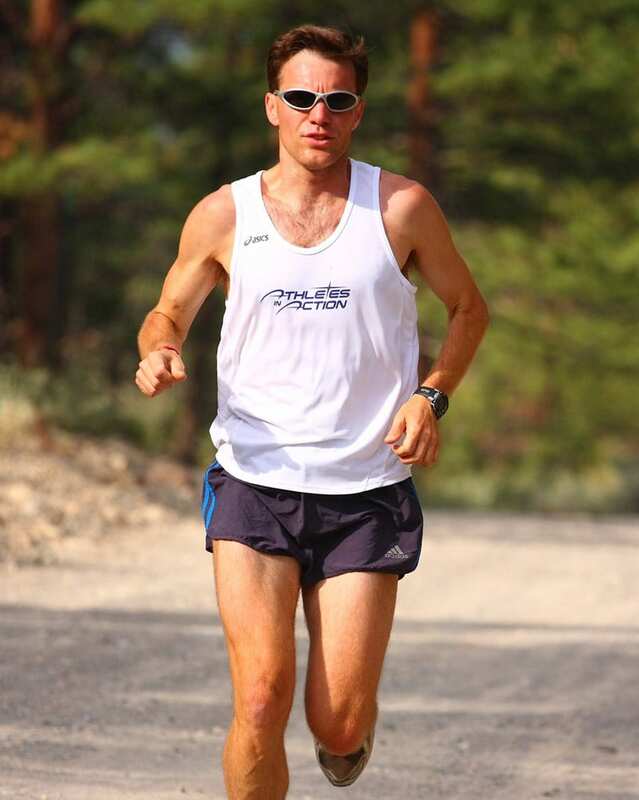 In 2007 I had the pleasure of watching him win the St. George Marathon and run in the US Olympic trials a month later. I got the bug an began running. Since then I have had various injury and health setbacks, most recently severe plantar fasciosis, but now am training more carefully and running again. I am excited about running another marathon this year to hopefully BQ for 2019. What I do when I’m not at ALTITUDE: I’m a remodelling contractor, love hiking, backpacking and anything outdoors, help out with A/V and bible study at church, and love my 7 grandkids! Favorite ALTITUDE run: We will see? 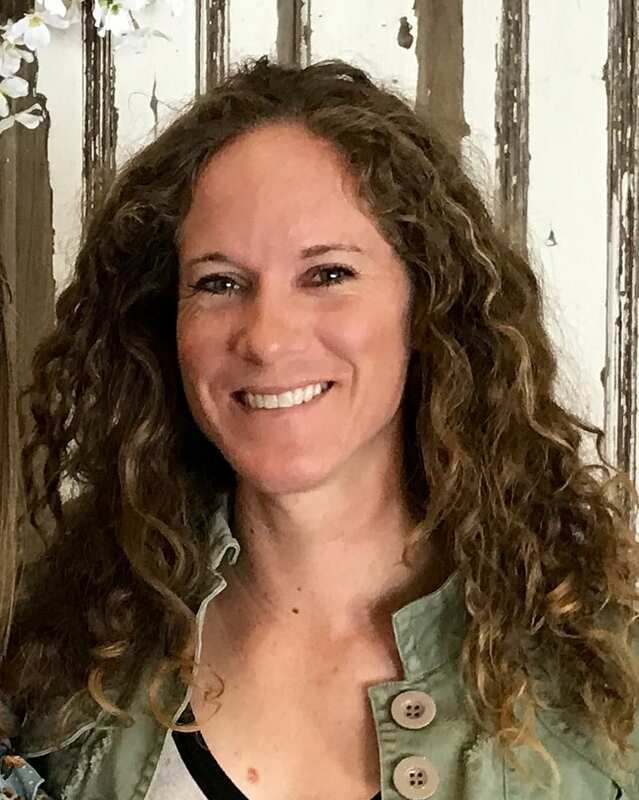 Why I’m excited to be an Altitude Project staff member: I am super excited to be on staff at Altitude Project this summer, helping out and serving wherever I can. Our future is in the next generations, and I want to see them well equipped in their faith-walk as well as becoming the best runners they can be! 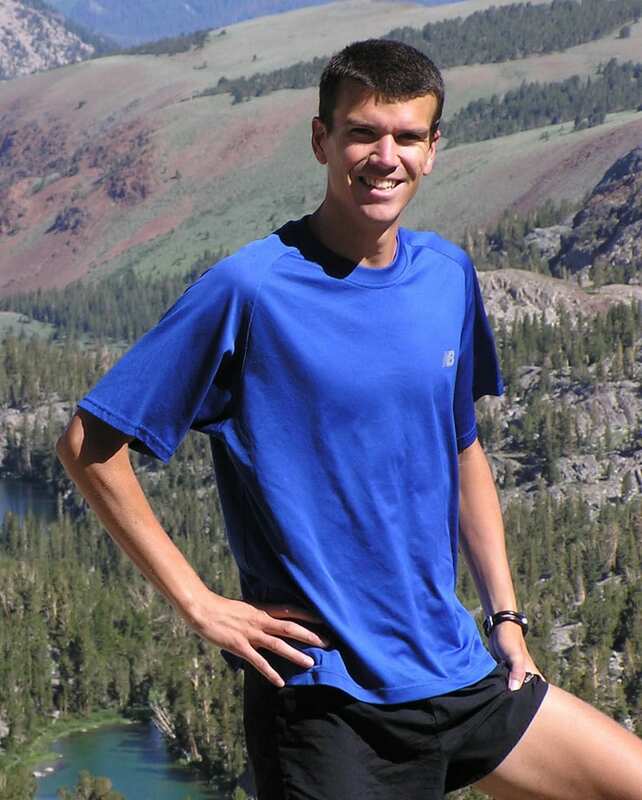 Running Experience: 14-time 1A Washington State Champion in high school, 11-time All-American in college in XC, indoor and outdoor track while at SPU, Brooks ID and Club Northwest post-collegiate with PR’s of 4:20 for 1500, 9:18 for 3k, 16:21 for 5k…currently working towards postpartum road race PR’s and my first marathon! ALTITUDE Favorites: Pancakes for breakfast and stir fry for dinner, cheap ice cream from Thrifty foods, and the Sunday long run is the best!! Why I keep coming back: I first came to Altitude before my senior year in college not knowing anyone or what to expect. I was welcomed with open arms and never forgot the experience of living in intentional Christian community, running in a gorgeous setting and being challenged in new ways both physically and spiritually. These things planted a seed in me to return and I have been blessed to be a part of Altitude for 9 years now as a camper then as staff. I have a heart to see college runners connect with the Lord and others and am passionate about the mission of camp! Running experience: I started running the spring of my senior year in college because I thought it would be “fun” to do a marathon before I graduated. Less than 2 months later (and woefully underprepared), I ran one and discovered I’d been a runner in denial for most of my life to that point as I fared much better than I had any right to expect given my lack of training. I then moved out to the West Coast for graduate school, where I found plenty of people faster than me to train with and learn from. I’ve been running and racing ever since. What I do when I’m not at ALTITUDE: In the past, I’ve been a chemistry professor at several universities. Currently, I manage the Surface Science Lab in the Micron School of Materials Science & Engineering at Boise State University. In my spare time, I enjoy road biking in addition to running. 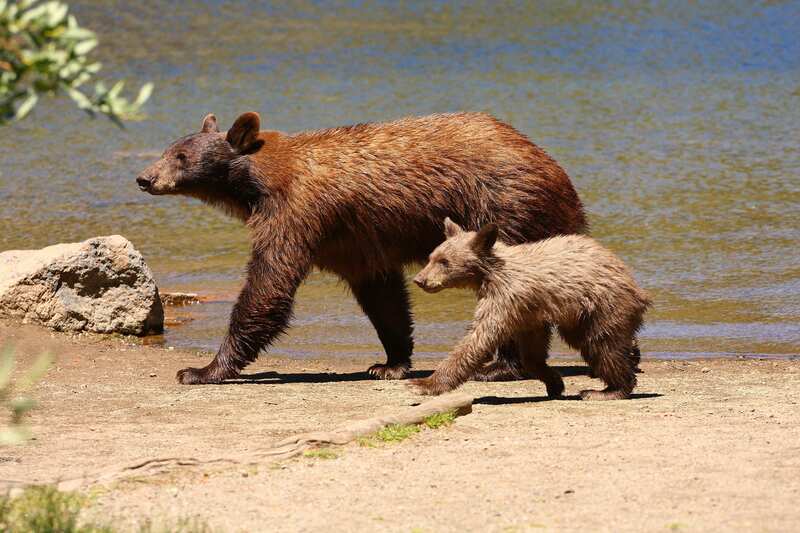 School Experience: BS in Civil Engineering from Idaho State University. High School (Gardiner High School, Montana): 2 x team 3rd places in cross-country and track, 2 x State Champion cross-country, 13 x All State, 6 x State Champion Track, School records in 800m, 1600m, and 3200m. 2005 Bozeman Chronicle High School Athlete of the Year. 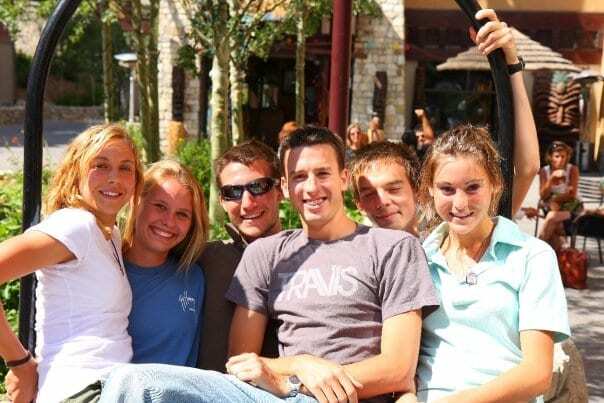 2005 USA World Championship Jr Team (Mountain Running). PB’s: 800m: 1:58, 1600m: 4:22, 3200m: 9:25. Lifetime Personal Bests: 1500m: 3:45.76, mile: 4:04.58, 3000m: 8:03.31, 3000m steeple: 8:36.69, 5000m: 14:15. Current Hometown: San Luis Obispo, CA. Running experience: Ran for Cal Poly San Luis Obispo as an undergrad (3 years) and Liberty University as a graduate student (1 year). PRs: 5K: 17:34 3k: 10:08. What I do when I’m not at ALTITUDE: I works at a sports clinic as a deep tissue massage therapist, primarily on athletes and chronic pain patients. I am currently training for an Ironman triathlon and love riding my bike and playing ping pong. Why I’m excited about being on staff: I believe it is invaluable to be a part of, and help to facilitate, lives being changed for the better. It is so cool to watch college athletes connect their faith to their training in order to build a stronger foundation of understanding their unique value and purpose which will help give a confidence for the rest of their lives. AKA: “Sheeky,” “Freaky Sheeky,” etc. 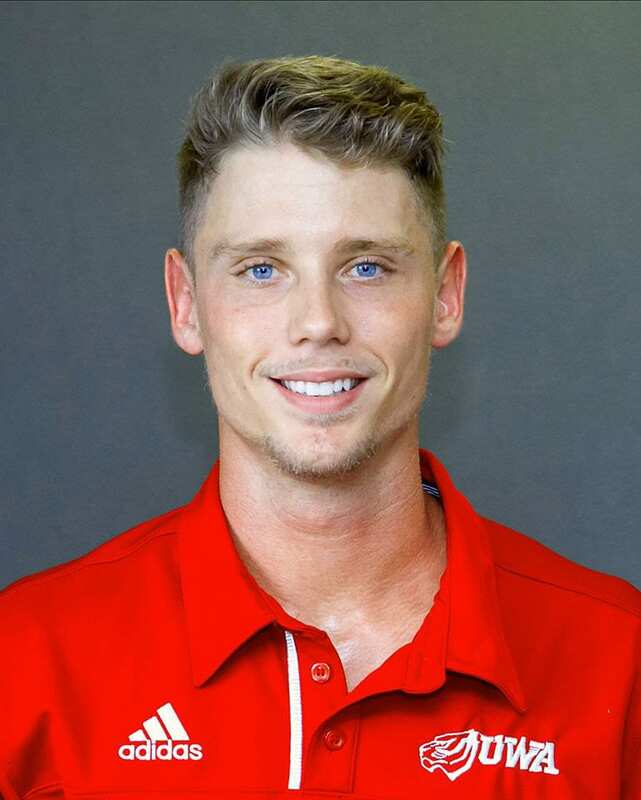 Running experience: Stud college runner that turned into a triathlete. What I do when I’m not at ALTITUDE: When not training or racing, you’ll see me coaching local triathletes and marathoners, mentoring college students and leading Bible studues through my involvement with EOU In Action, a spiritual resource for college students. 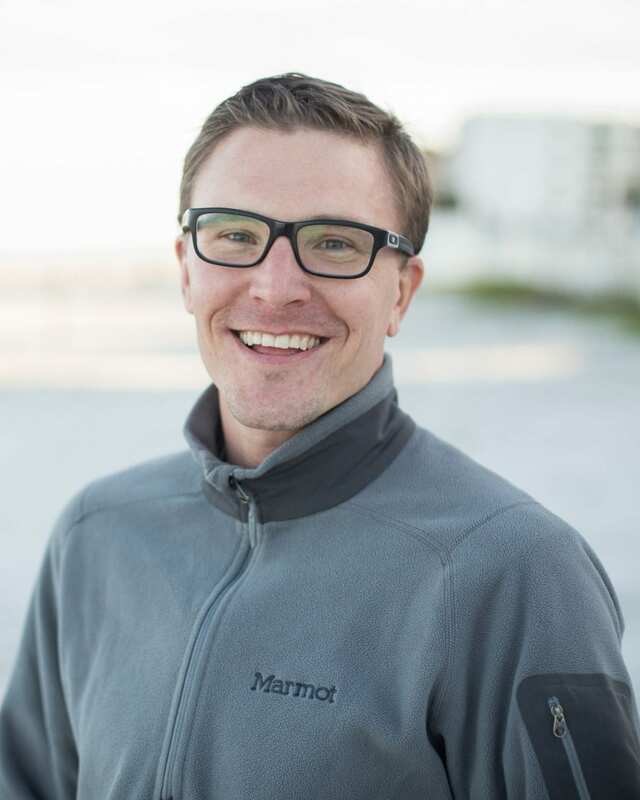 If you have questions for Matt, want to discuss training, God, or life, I would love a personal email at matt@tritheos.com. Why I’m excited to be an Altitude Project staff member: Mainly to see if I can make Nick Schuetze and/or Paul Davis suffer on a couple runs! But other than that, I love the perspective that everyone who attends the ALTITUDE Project comes away with: (1) realizing there are people just like them all over the country striving to glorify God and make him known through distance running, (2) realizing that competition is a worthy goal for believers, and one that we can support each other in. What he does when he’s not at ALTITUDE: I work for CRU, a college ministry, at UCCS. I run w/, mentor, and am the unofficial chaplain for the XC/track team. I also engage with other post-collegiate runners in Colorado Springs, dabble in photography, and have been known to ballroom dance. We believe the Bible, as God’s inspired and inerrant Word, is of final authority in faith and life (2 Timothy 3:16,17; 2 Peter 1:21). We believe, based on this Word, in one God, existing eternally in three persons: God the Father, God the Son, and God the Holy Spirit (Deuteronomy 8:6; Matthew 28:19; 1 Corinthians 8:6). We believe Jesus Christ was begotten of the Holy Spirit and is true God and true man (Matthew 1:20-23; Luke 1:35; John 1:14; Romans 9:5). We believe the Holy Spirit convicts of sin, makes believers children of God through new birth, assures believers of their salvation and, by His indwelling presence, enables believers to live a godly life (John 10:28,29; 16:8; Romans 8:38,39; 1 Corinthians 3:16;12,13; Ephesians 1:13,14). We believe man was created in God’s image, but sinned, incurring spiritual death which has passed upon all the race (Genesis 1:26-27; Romans 3:10,23; 5:12-19). We believe that Christ died for our sins, according to the Scriptures, and that all who trust Him are justified on the ground of His shed blood (Acts 13:38,39; Romans 6:23; Hebrews 9:22,26-28). We believe in the resurrection of the Lord Jesus Christ and His present ministry in Heaven for us (Matthew 28:5-7; Romans 8:34; 1 Corinthians 15:12-20; Hebrews 9:24). We believe the personal return of Christ is our “blessed hope” (Acts 1:11; 1 Thessalonians 4:13-18; Titus 2:13; Revelation 20:1-6). We believe in the bodily resurrection of the just and the unjust, the everlasting blessedness of the saved and the everlasting conscious punishment of the lost (John 5:28,29; 1 Corinthians 15:20-28; Revelation 20:11-15).